Point Financial commits $1.8 Million in equipment lease financing to Additech, Inc., a Houston based firm that manufactures, installs, and manages services at fuel additive dispensers located alongside gasoline pumps at High Volume Retailers (HVRs) throughout the U.S. The company’s main investors are Adams Capital Management and BEV Capital. Additech is led by President and CEO Ralph Koehrer who previously served as the President and CEO of another Adams Capital portfolio company and was previously a Corporate Officer of ADP (Automatic Data Processing, Inc.) and President of the Brokerage Information and Processing Services Group. Point Financial is proud to add Additech to its portfolio of financed growth companies. 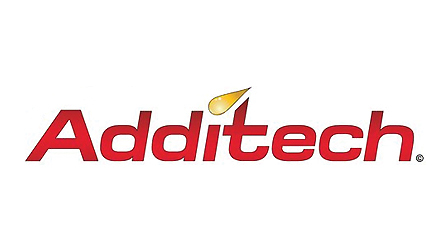 About: Additech, Inc. (ADT) is a Texas-based company that manufactures, installs, and manages services at fuel additive dispensers located alongside gasoline pumps at High Volume Retailers (HVRs) throughout the U.S.